Here at Chipps Tree Care, we always try and adopt the attitude of thinking globally and acting locally. Here on the blog, we’ve written quite a lot about the Boreal Forest, the incredible biomes that forests form and the sophisticated social behaviour of trees. If you simply need stump removal services in Parkland County, we can certainly oblige; additionally, if you want to have a more in-depth conversation about the lives of trees and their significance, our arborists will be extremely keen to participate. In this particular post, we’re going to discuss deforestation, its negative effects and how you can do your part to combat these effects. The world’s trees and forests are an incredible resource for humanity, but without planting as many trees as we cut down, we’re speeding up climate change significantly. Let’s look at some basic ideas, myths and dangers. Canada is actually one of the most progressive nations in the world in regards to forest management. 75% of our forests lie within the Boreal zone and many towns and indigenous protected lands rely on the forests for many different things. The deforestation rate is currently about .3 and new trees are constantly being planted to support the biome. The wildfire crisis this past year destroyed many, many trees, but it had nothing to do with deforestation or the lumber industry. Still, while Canada’s trees and forests are relatively well protected by strictly enforced laws and practices, the world can always use more trees. If you need dead trees or stumps removed to make way for young saplings, don’t hesitate, call us up for a full blown yard makeover. Danger Zone: The Amazonian Rainforest Biome, located primarily in Brazil is being deforested at an alarming rate. 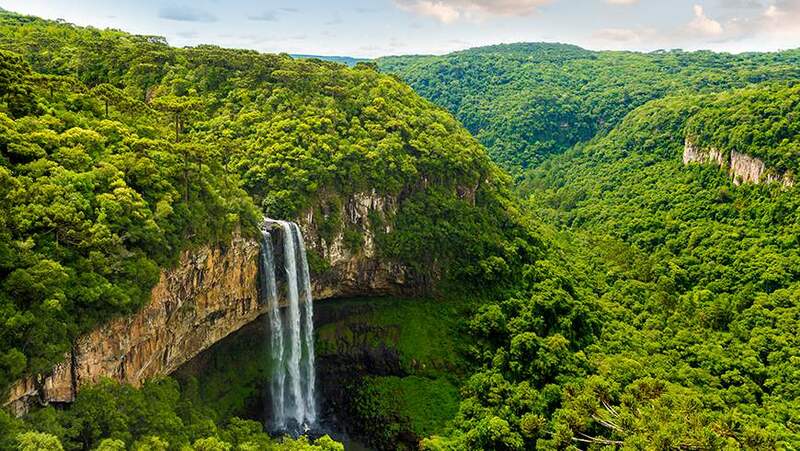 The newly elected president of Brazil has promised to reduce fines for damaging the rainforest and weaken the executive power of the countries environmental agency. The Amazon Rainforest contains plants and animals that are still being discovered by explorers and scientists – it’s biodiversity is unparalleled. 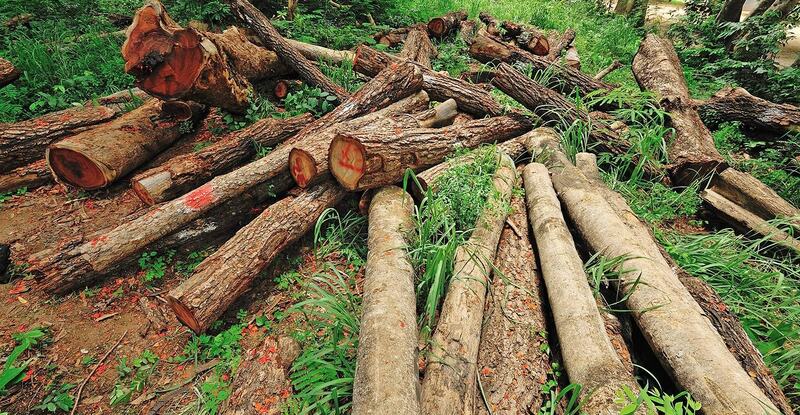 The Threats: Deforestation in the Amazon is mostly carrying out in the name of land development and, oftentimes, illegal lumber operations. The destruction of the forest means the destruction of the lands of indigenous peoples, release of carbon into the atmosphere and the extinction of many rare species of insects and animals. bad news all around. Urban Versus Wild: While the Chipps Tree Care blog typically discusses urban forests and landscaping solutions for you and your family, it is also important to consider the wild forests that make up 31% of the world’s surface (this number is actually down significantly in the wake of the industrial revolution). Trees are beautiful, but their roots also drive deep into the earth – a literal reminder of their hidden depth. The more we destroy our environment the more we destroy ourselves. Contact us for tree care help today and do your small part to maximize the number of trees in the world – now that’s acting locally!